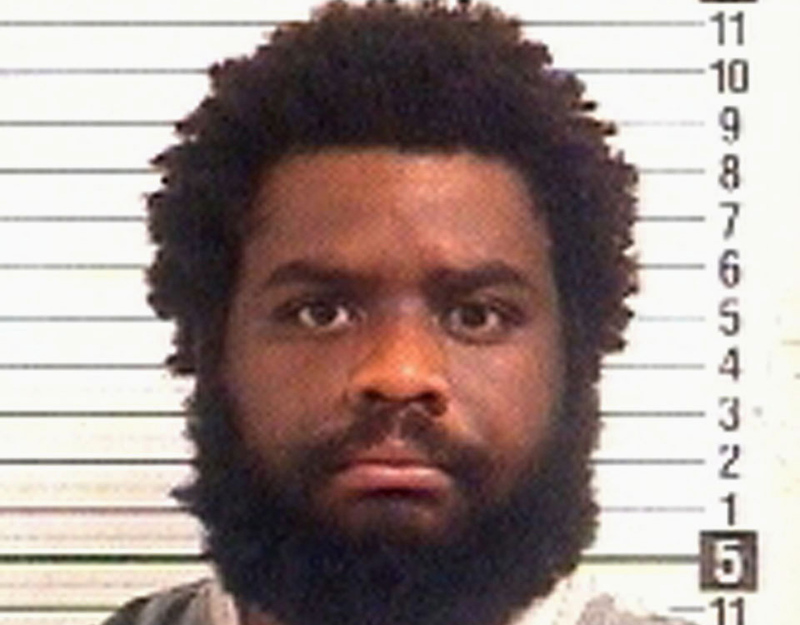 BRIDGEPORT, Conn. - A Florida man charged with hacking a homeless Connecticut man to death with an ax and eating his brain was ordered Wednesday to undergo a psychiatric evaluation. Tyree Lincoln Smith, 35, stared blankly as he stood with his hands chained behind his back during his arraignment in Bridgeport Superior Court on a murder charge. It was his first court appearance since he was returned to Connecticut on Tuesday following his arrest last week in Lynn Haven, Fla. The Connecticut Post reports that the judge ordered the evaluation at the urging of Smith's lawyer, Joseph Bruckmann, and ordered him to remain in custody in lieu of $1 million bond. The next hearing was scheduled for Feb. 14. Smith, a Floridian who grew up in Ansonia, Conn., is charged in the Dec. 15 killing of Angel Gonzalez, whose body was found on the third floor of an abandoned home in Bridgeport. Prosecutor Donal Collimore urged the judge to set a high bond, describing the crime as "extremely heinous." Talitcha Frazier, a sister-in-law of the victim, said she remembered seeing Smith asking for change on the street. "I think at the time I told him to get a job. I had no idea then that he had killed my brother-in-law," Frasier said on the courthouse steps after the hearing. Smith came to the attention of authorities when his cousin in Connecticut contacted Bridgeport police about Gonzalez's slaying. She told detectives that Smith had arrived at her house Dec. 15 and said he wanted to "get blood on his hands" before going to the abandoned home, where he used to live, according to an arrest warrant affidavit. The next day, Smith returned to the cousin's house with blood on his pants, hands and an ax, the affidavit said. Police say he told his cousin he had "gotten his blood." Smith's cousin said he told her that he was sleeping on a porch at the abandoned home when he was awakened by another man and invited inside. Then Smith described beating the man's face and head with the ax and collecting one of his eyes and some of his brain matter, which he consumed in a nearby cemetery, the affidavit said. The cousin told detectives she called Smith's mother, who suggested to police on Dec. 16 that they check the abandoned home and that her son had "mental issues," the affidavit said. Smith had left Connecticut for Florida on Friday on a bus, the cousin told detectives.